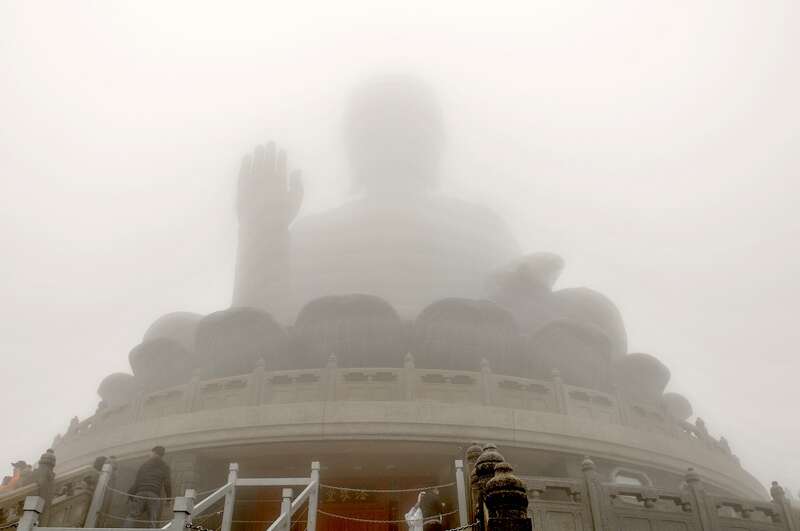 We made our way to Lantau to cast our eyes on one of the biggest Buddhas in the world. 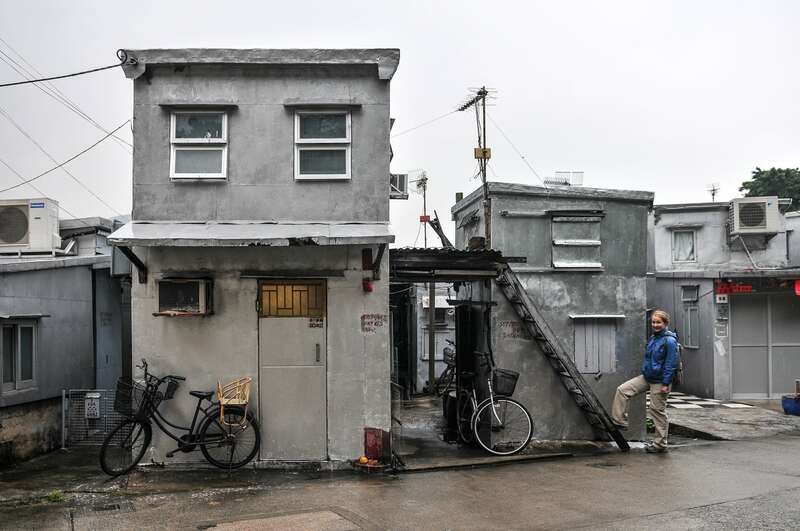 Like the meaning of a deceptively simple parable, Big Buddha remained just out of sight until the very last moment. 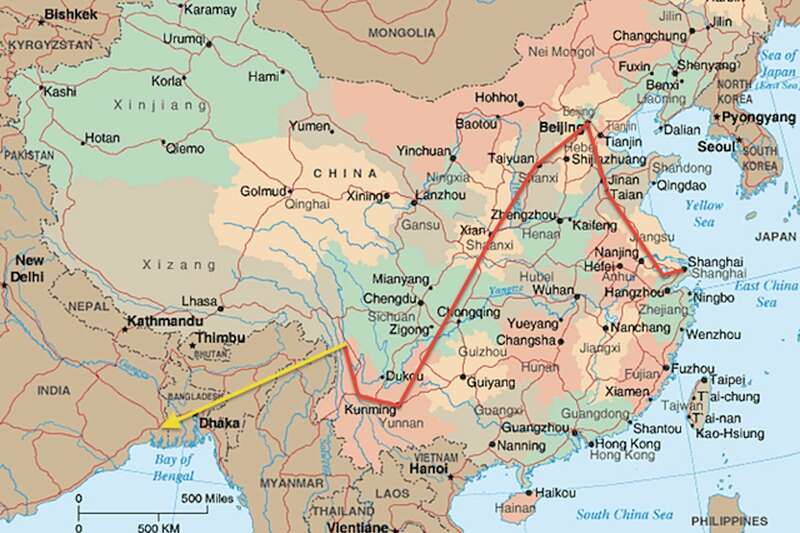 Our itinerary, lodging info and detailed budget from our time traveling through China from 29 June to 29 July 2012. 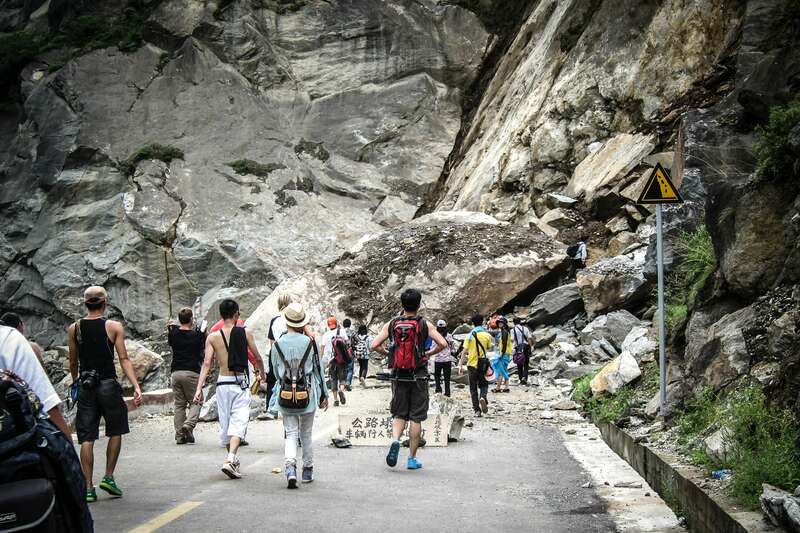 The last post in a series of three ends on a high note, as we descend deep into Tiger Leaping Gorge and literally climb back out, dodging and clambering over fallen boulders on our way back to rainbows and civilization. Our second day hiking on this amazing mountain path in southwestern China offers fair weather, fantastic views and an escape from the crowds. 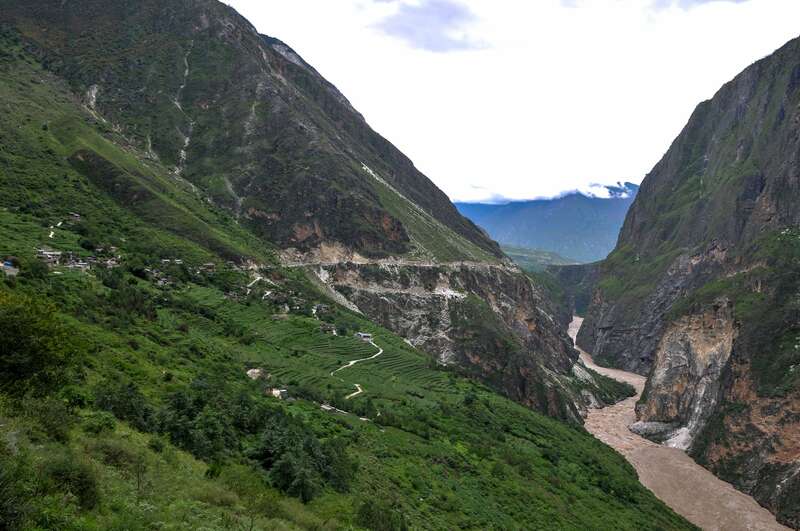 Tiger Leaping Gorge is often considered quite simply THE BEST trek in China, and for good reason: it’s an amazing place. Day one leads us through lush hillside and small villages. 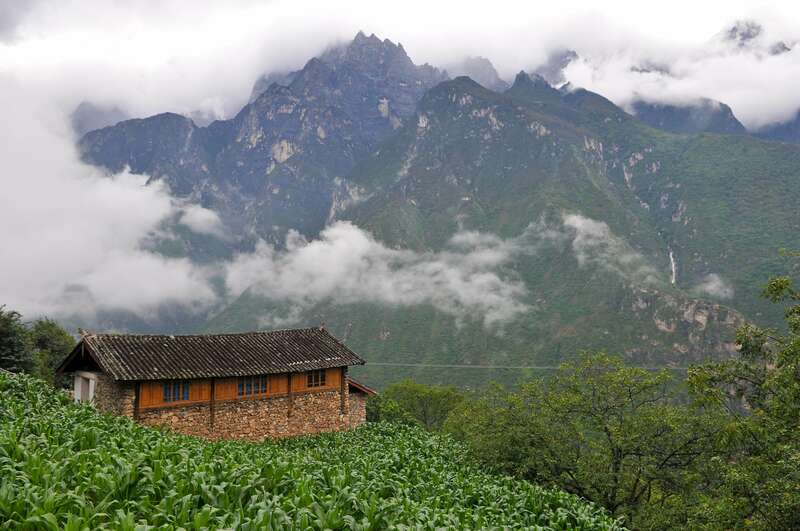 We head to Old Town Lijiang. Surrounded by lush green hills and sheer jade peaks, this incredibly enchanting and well preserved mountain town (and UNESCO world heritage site) is a must visit. 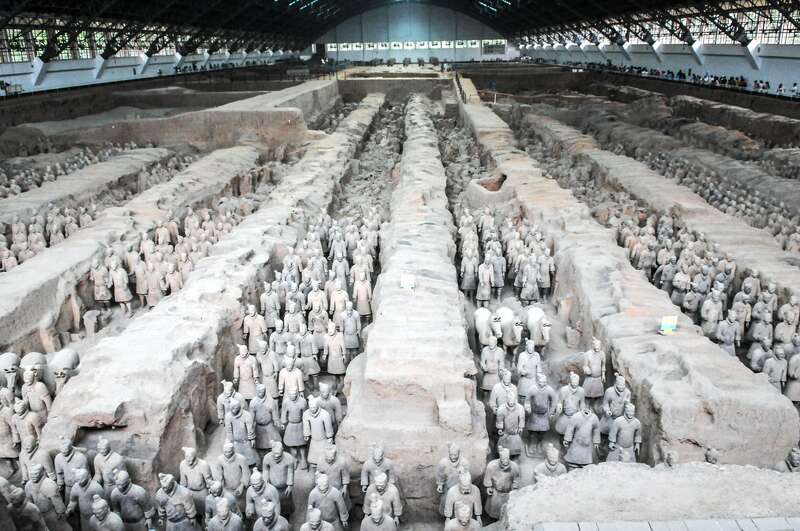 Despite Xi’an being a virtually unrecognizable shadow of its former glorious self, it is nonetheless a modern and very agreeable city, not to mention host to a very old and famous subterranean army. 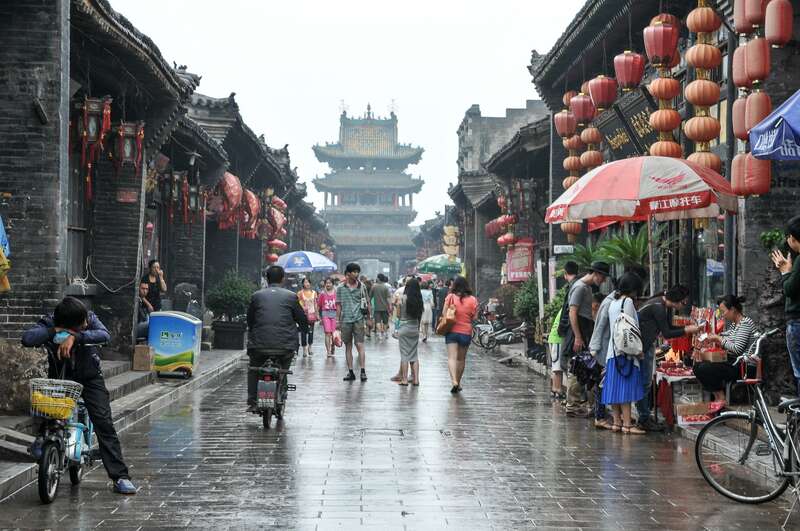 Pingyao is a world in itself, frozen in time somewhere in the middle of the last two Dynasties. 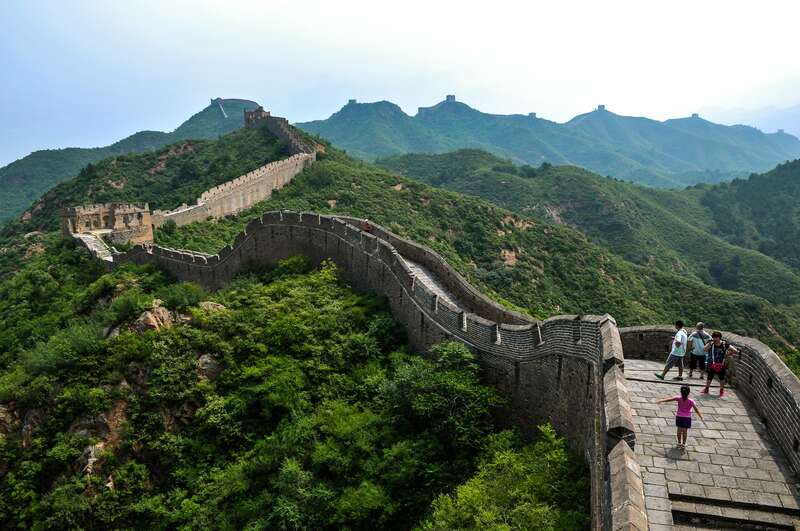 If we had to choose one place in China to spend almost a week of our trip, we certainly could have done a lot worse. 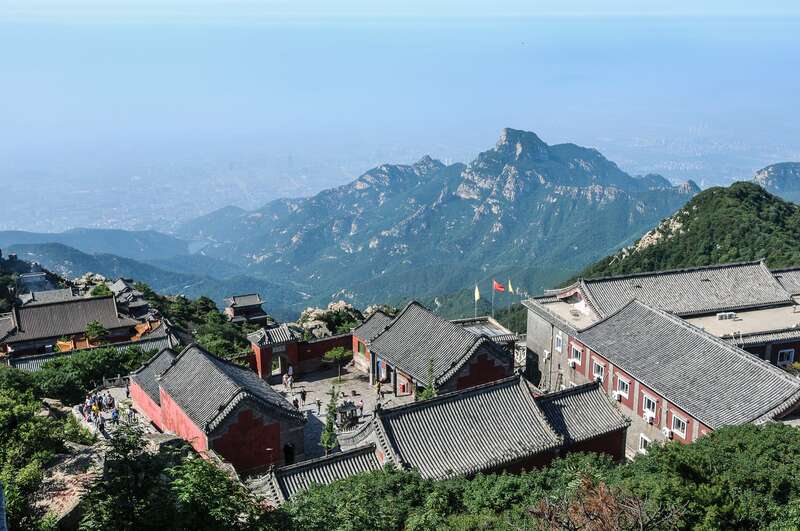 Most visitors to the Wall visit the Bādálǐng stretch near Beijing, but we opt to venture a bit further afield, visiting an all but deserted portion higher up in the mountains between Jīnshānlǐng and Sīmǎtái. 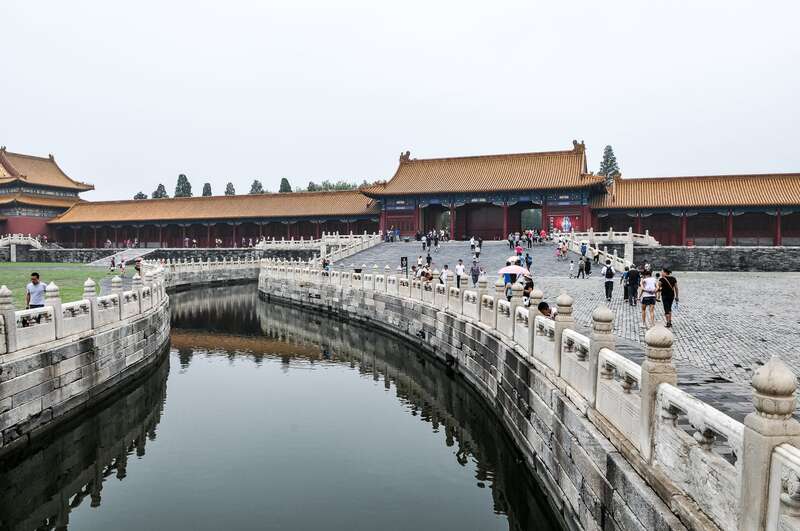 Beijing turned out to be a great place to lay low for a few days, and turns out our timing was perfect. 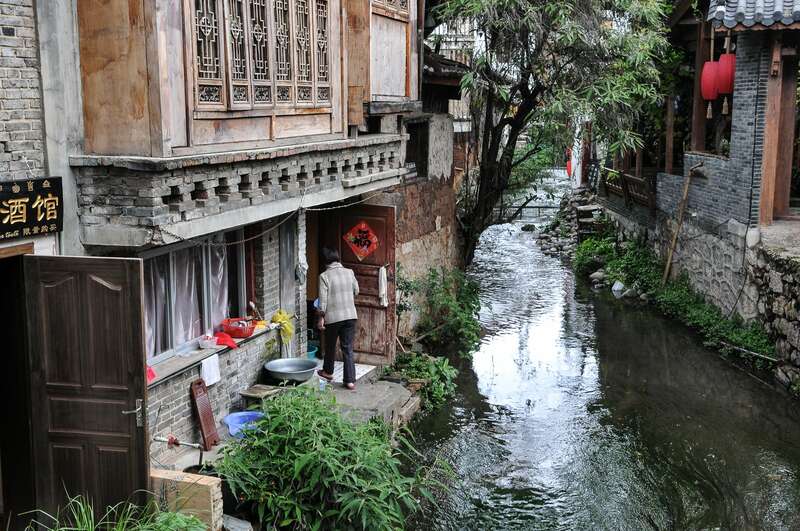 10 days after our departure the entire city was submerged by massive widespread flooding. 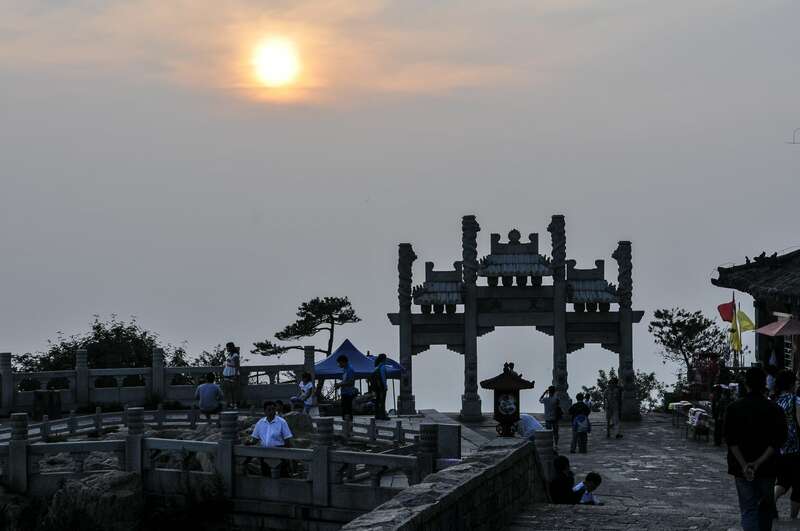 We knew two things about Taishan before our climb: The process of climbing the mountain involves ascending over 6,600 individual stair steps, and Taishan is very, very popular with Chinese. 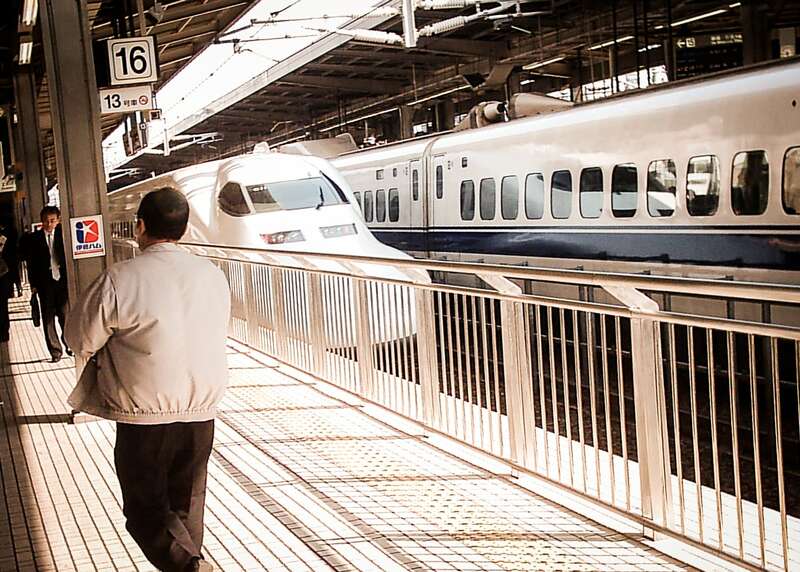 A traveler’s nightmare — racing to catch the last train out of town with only minutes to spare, only to discover you’ve made a horrifying error. 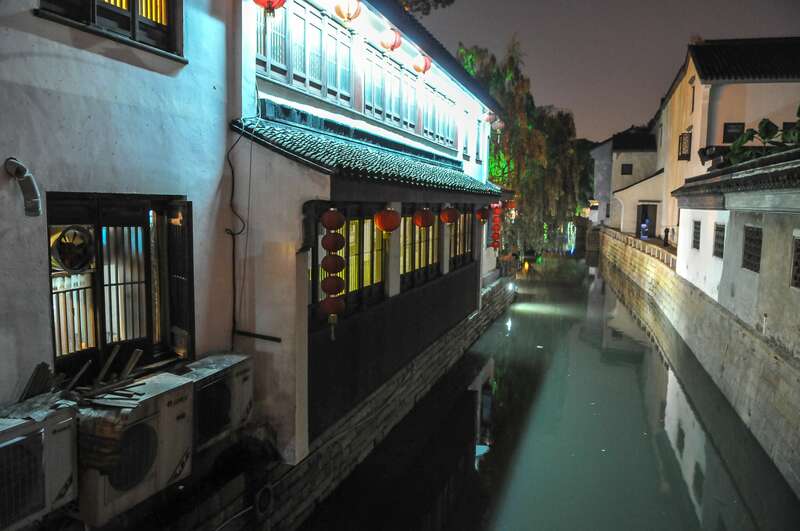 Stepping out in the evening onto Pingjiang Road after an excruciatingly hot summer day is magical — the entire length of the ancient canal towpath comes alive with townspeople, tourists and merchants of all kinds. 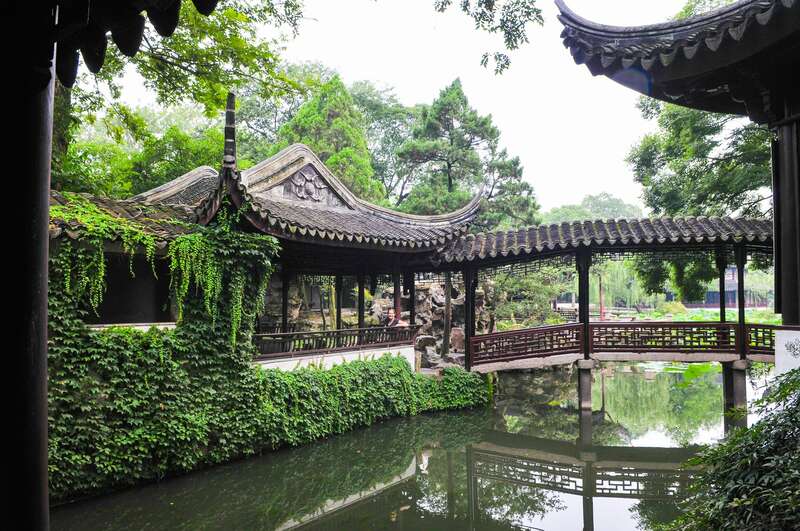 We arrived in Suzhou hoping to beat the July heat, but to no avail. 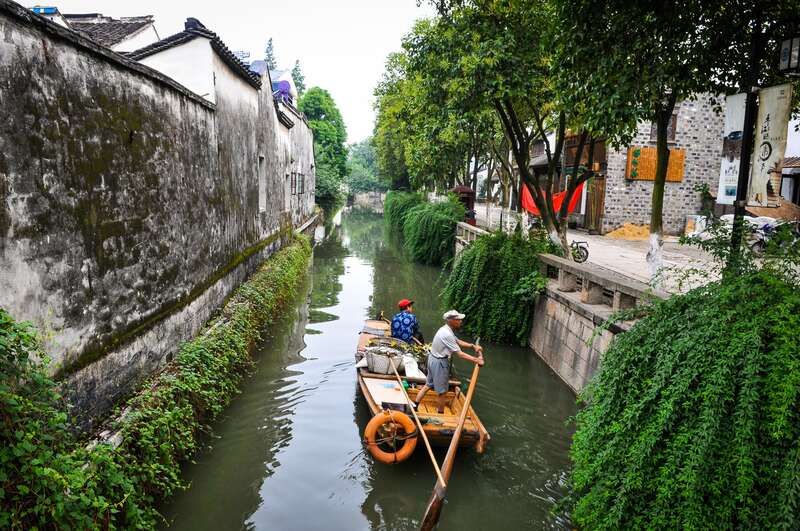 The good news is that Old Town Suzhou seems made for slow strolling with plenty of cool shops, tea houses and cafes when the heat becomes too much.